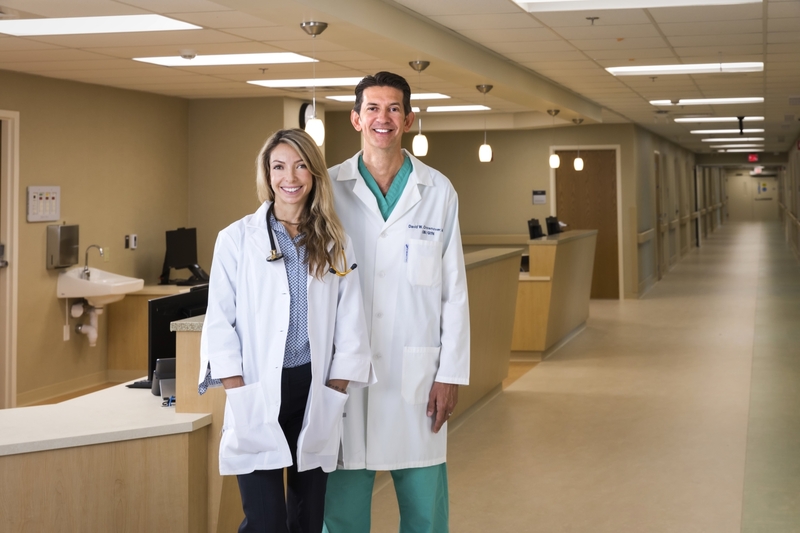 Why Choose Community Memorial Hospital? As Ventura County’s leading birth center, we’re committed to supporting your unique journey as a parent. 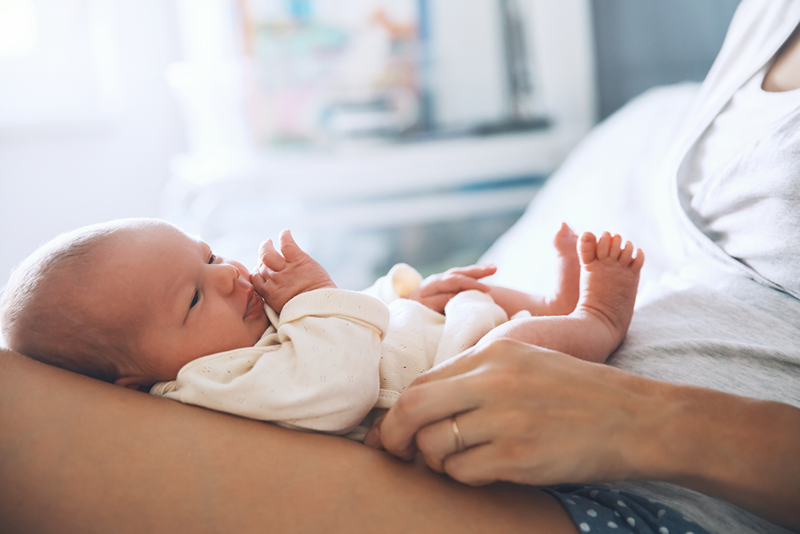 At Community Memorial Hospital (CMH), our goal is to help you welcome your new baby safely and comfortably. 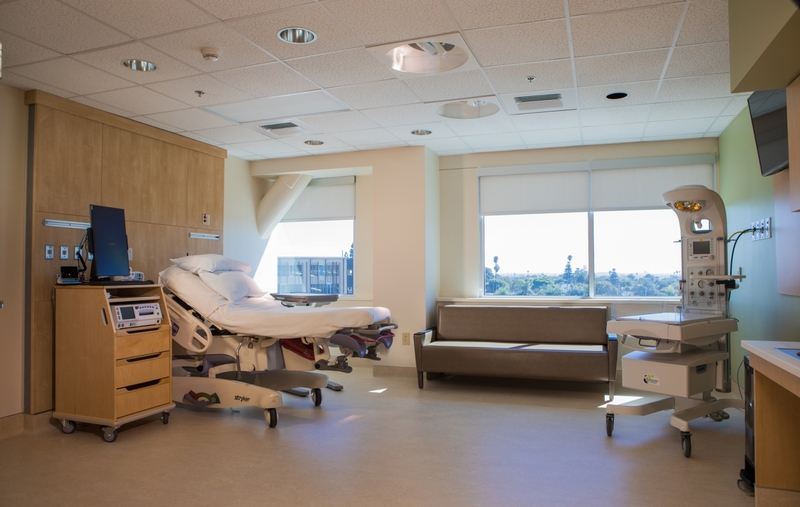 Our new, state-of-the-art hospital has a designated floor just for moms and babies, complete with brand-new NICU, and our attentive, expert staff is here to support you throughout your labor and delivery. Please join us for a tour — we want you to feel at home at CMH before the big day arrives. Choosing an obstetrician you feel confident in is an important step in your maternity journey. With numerous experienced doctors specializing in obstetrics, we’ll help you find the perfect fit for your family. Community Memorial Hospital is one of only 530 birth facilities nationwide to earn the prestigious “Baby Friendly” designation. As a Baby Friendly hospital, we are held to the highest standards for mother/baby care practices related to infant feeding. Our hospital is prepared to help you and your baby get off to the best start! 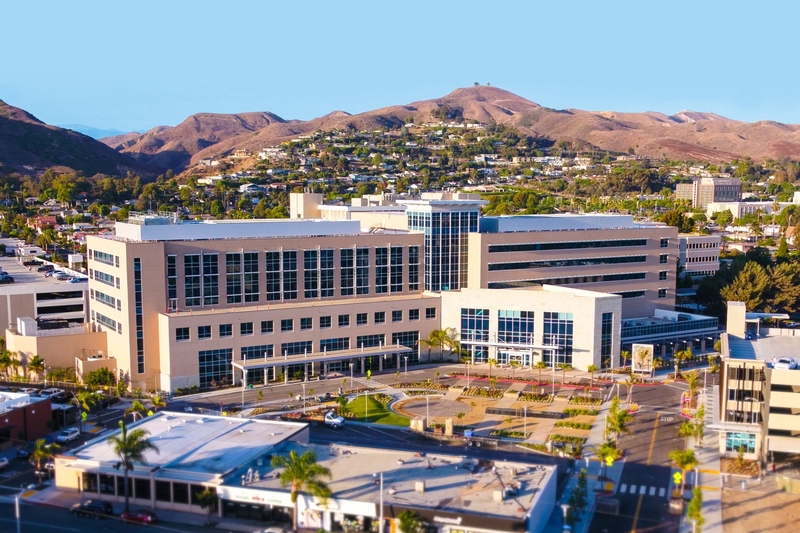 Our new, state-of-the-art hospital features all-private delivery rooms with private bathrooms and stunning views of Ventura. 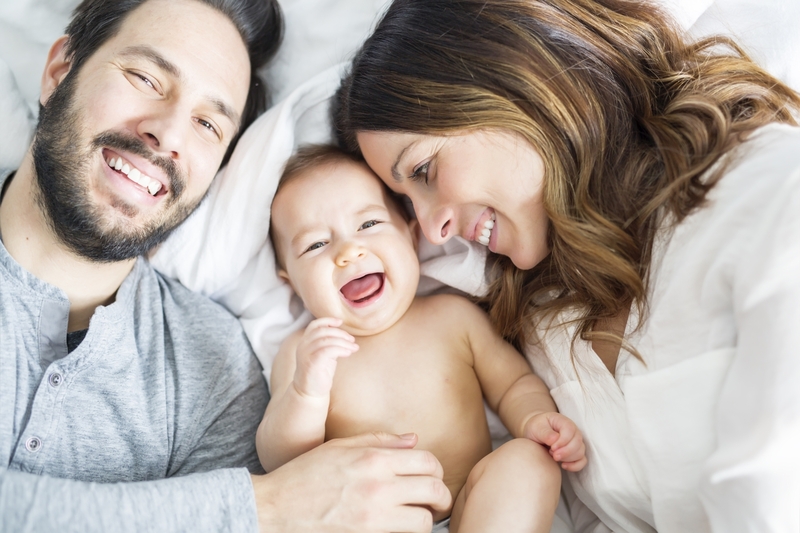 Whether you’re in the early stages of pregnancy or already celebrating your baby’s first words, our New Parent Resource Center is here to support you and your family every step of the way. From prenatal yoga to natural childbirth classes, we’re here to help you prepare both body and mind. Even after you leave the hospital, we are here for you and your new baby. Come for complimentary private breastfeeding consultations, support groups with other new moms and even classes designed to support your natural abilities to parent. Catch up on the latest news, awards and tips for new parents and moms-to-be!